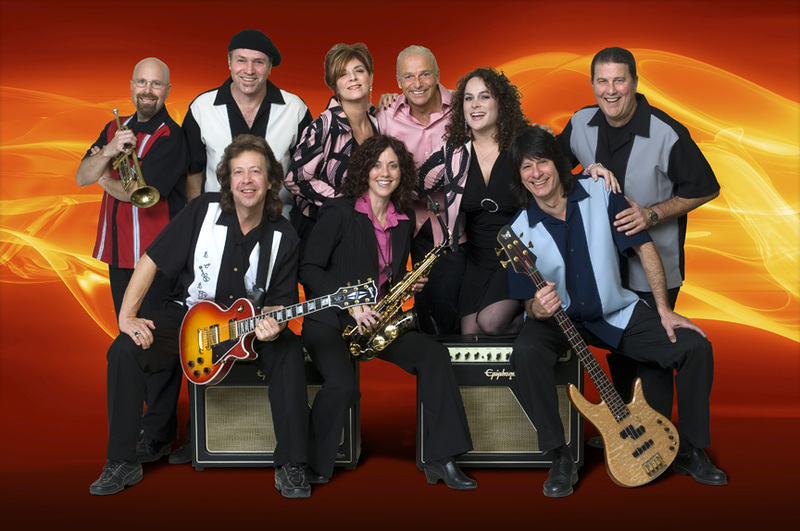 The Fundamentals present a high octane, fun filled stage show featuring two dynamic lead vocalists, two of the hottest horn players around, a super tight four piece rhythm section and by request, up to six costumed choreographed dancers. The group has been performing together for over 15 years and have developed a solid reputation as one of the San Francisco Bay Area's premiere wedding and party bands. The Fundamentals have performed at over 2,500 events including numerous corporate events, wedding receptions, fund-raisers, concerts, festivals and nightclubs. If you are planning an event and want to get your guests dancing and keep them dancing, The Fundamentals are the perfect choice!